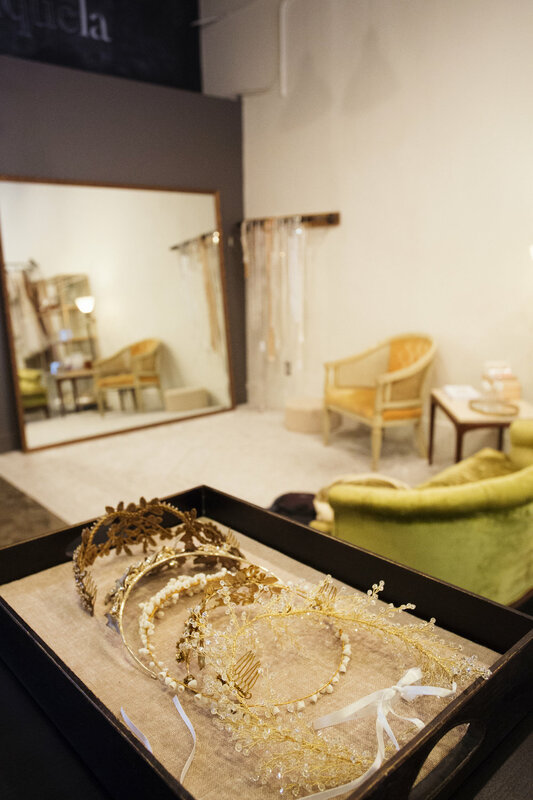 There are a lot of things that inspired the creation of Bride Boutique. 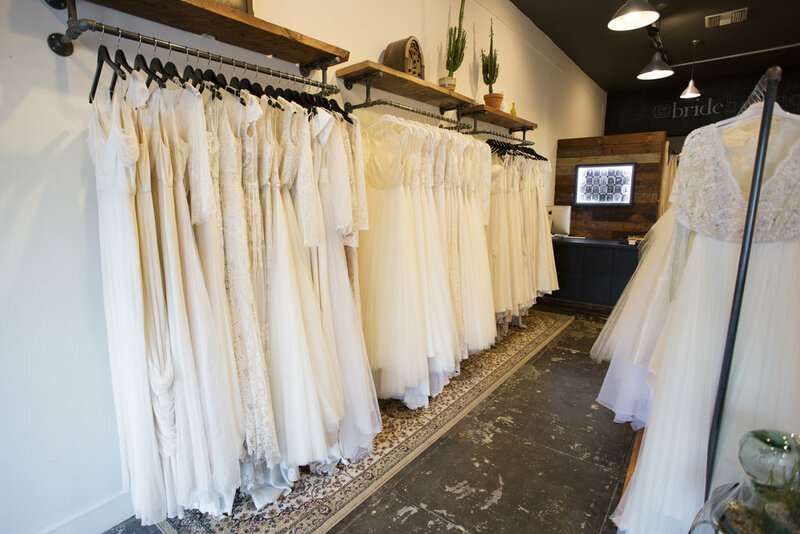 From the sustainability of wearing a vintage gowns, to the supporting indie-designers, Bride is continually inspired by a need for alternative options to mainstream wedding gowns and bridal salons. 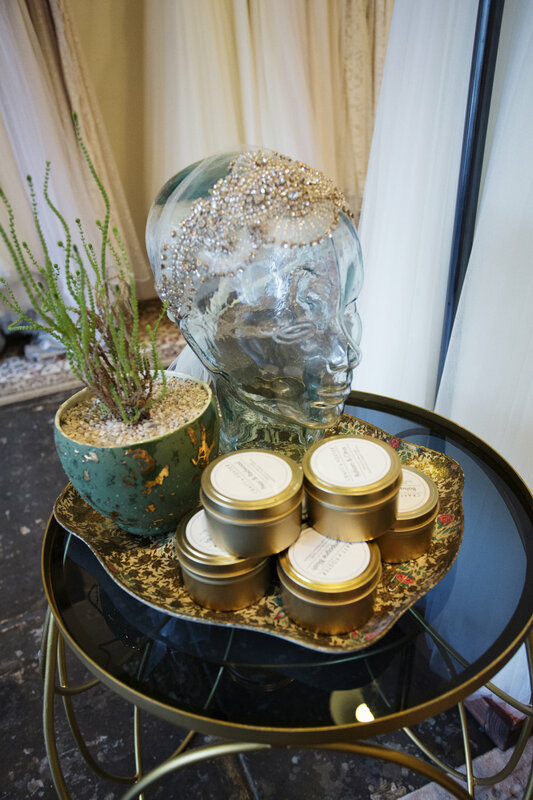 We really focus on making Bride a comfortable and stress-free shopping experience while doing something good for the environment and small businesses around the world. We look for gowns that stand out in design, quality, and fit. This is a hard one, I think it all depends on the client, season, even day of the week. When its my day to choose the music for the store, I'm a bit of an old lady-odd ball; I usually go with The Supremes, Patsy Cline, or David Bowie. All very different, but all classics that no one can deny. 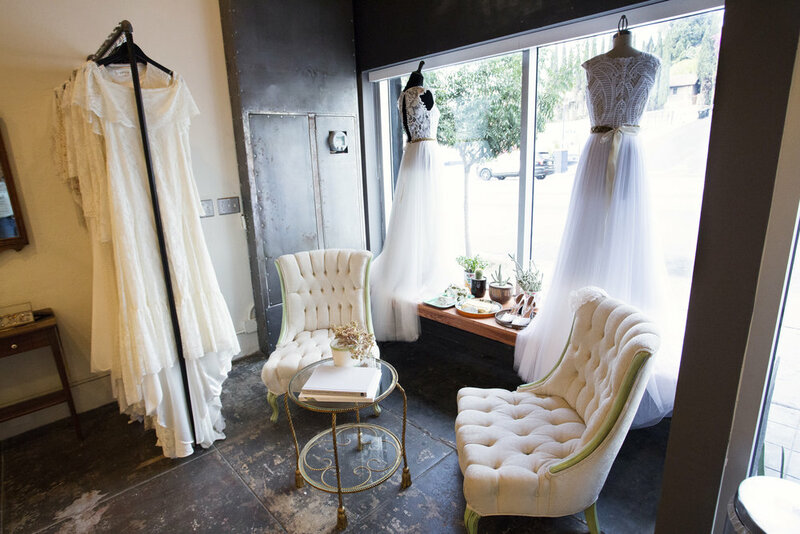 They always seem to put guests in a good relaxed mood - perfect for wedding dress shopping.